Learn how to create highly personalized and long-lasting relationships with your customers and drive business transformation leveraging big data and digital technologies. Not only will details be provided on how success was achieved at Caesars Entertainment, case studies from a range of industries including financial services, retail, healthcare and CPG will be highlighted as well. A compelling and practical set of lessons learned will be shared that you can use to positively impact your own business. Engendering loyalty with your customers in a financially efficient manner is a challenge for many companies. Hear the secrets to developing a compelling loyalty construct and a robust customer satisfaction feedback process that will lead to maximizing customer share and delight. The biggest challenge that many companies face when trying to grow and innovate is internal dynamics and politics. Hear how organizational processes and structures should evolve to facilitate change in a rapid yet collegial way that will lead to long-term success for the organization at large. There has been much written and discussed about the importance and power of big data. However, many companies are still struggling with developing the environment and the internal processes to enable data-driven decisions that will improve their business. Hear about practical, real-life examples of using sophisticated analysis to improve the customer experience and marketing effectiveness that led to significant business transformation in a wide-range of industries. 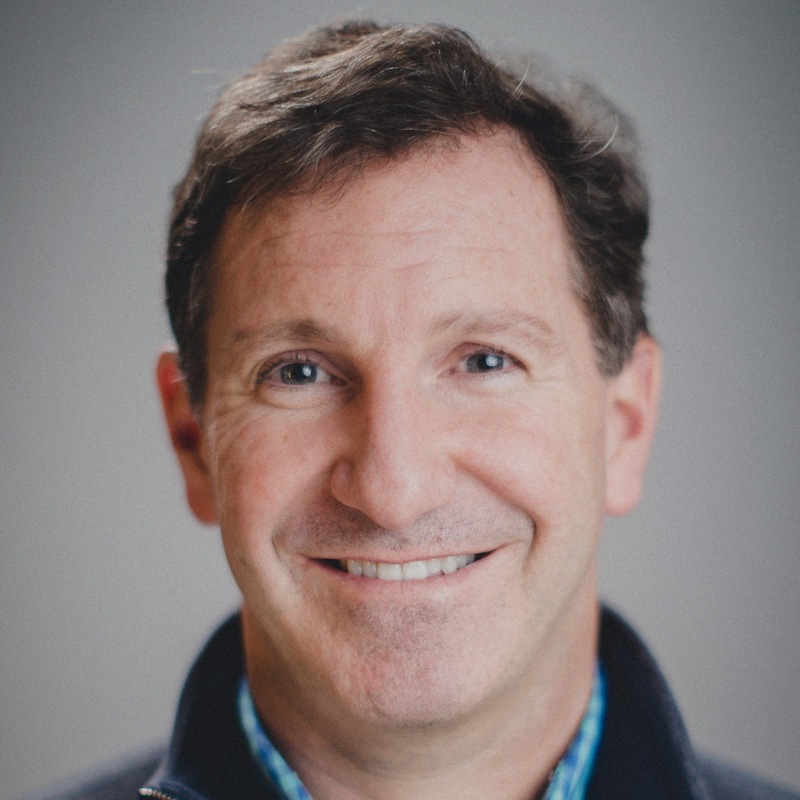 David Norton is the Chairman and Chief Marketing Officer of GALE, which helps clients transform their businesses by bringing together the expertise of a top management consultancy with the creativity of an ad agency, backed by strong digital and data analytics capabilities. Prior to that, Norton spent 12+ years at Harrah’s / Caesars Entertainment as the Chief Marketing Officer, where he was the architect of the company’s loyalty program Total Rewards, its CRM capabilities and analytic approach that are well-known and respected. He also led Brand, Advertising, Digital, Multi-cultural marketing, Hotel Revenue Management, Sales, Retail Stores and Entertainment. He was recognized as the CMO and Direct Marketer of the year in 2010 by CMO Magazine and Target Marketing respectively. 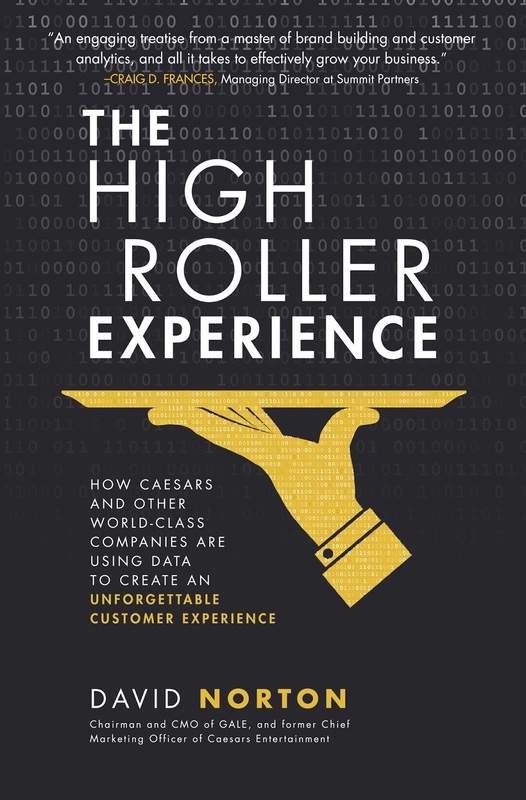 In November of 2017, David released a book with McGraw Hill called The High Roller Experience, which provides insight on the marketing, analytic and digital expertise and organizational processes required to transform the customer experience and enhance marketing efficiency.